When your car is also your livelihood, it’s important to have it fully insured. We can arrange cover to suit your individual needs, giving you and your passengers full peace of mind. 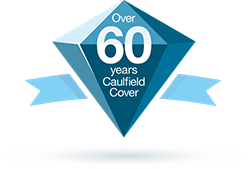 I would have no hesitation in recommending Caulfield Insurance. Courteous, professional and all round great customer service.